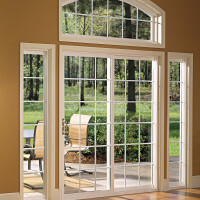 Casement windows open like doors. 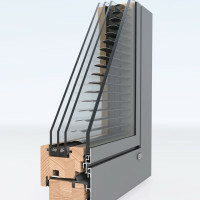 Like doors, either the left or right side is hinged (or, more accurately, pivoted), and the non-hinged side locks securely into place with latches. 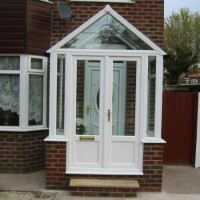 Unlike a door, the casement window opens not by a knob or handle but by means of some variation of a crank. 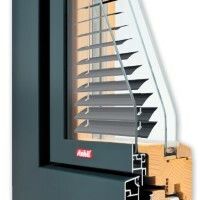 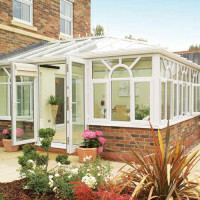 The opened sash can act as a kind of chute to help force more breeze into your house. 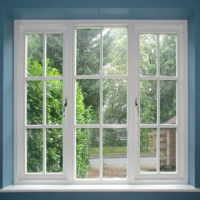 Just make sure that the breezes don’t come from the other direction, with the opened sash blocking air from reaching the opened window. 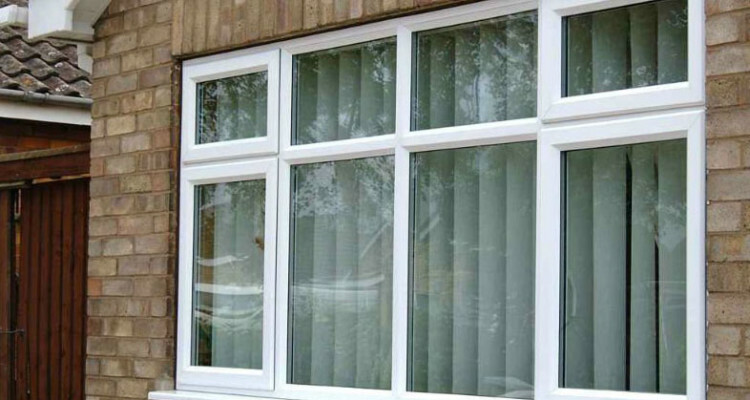 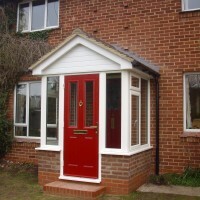 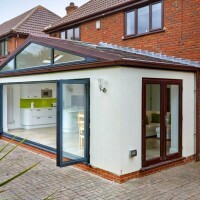 Weather tight casement window that prevents air infiltration. 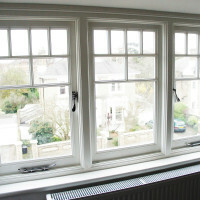 The casement’s window seal meets the casement sash straight on.